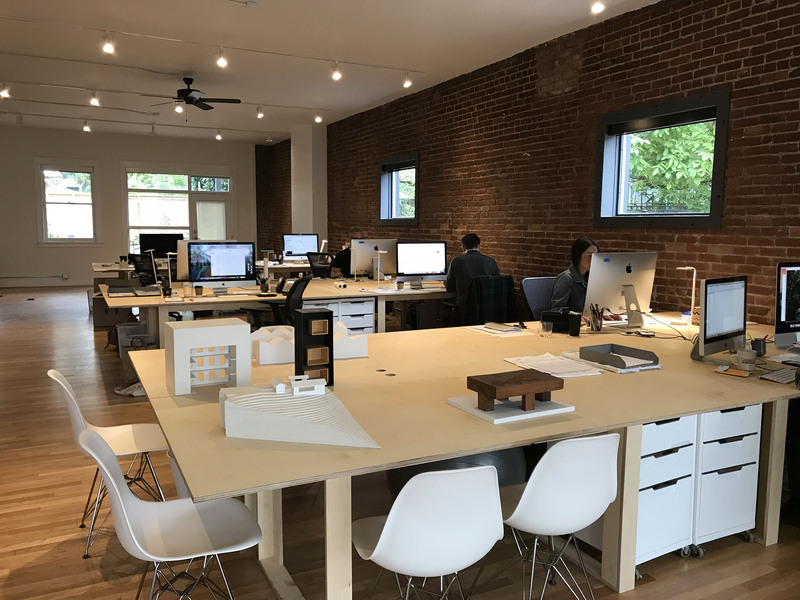 We love being a part of the NE Portland community, so we were very excited to find a storefront space just down the block to move into. The new office provides much needed room for our staff, meetings, model making, and a backyard to boot. 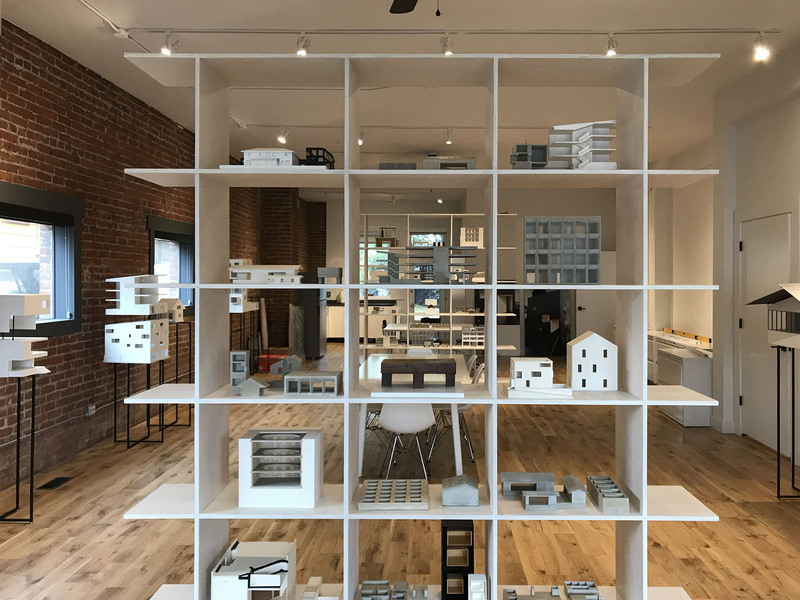 Please stop by the new space and say hello.